New Ecotec chargers allow batteries to be charged faster and at substantially higher charge rates, called Opportunity/ Fast Charging. Opportunity charging is charging the battery at every opportune time possible. 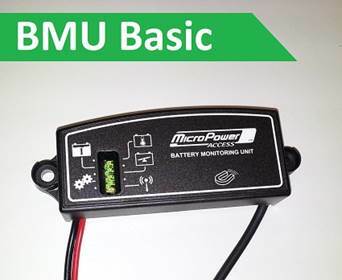 The battery should be charged at breaks, lunches, and at the end of each shift and any other time when the battery can be charged for at least 10 minutes. Rapid charging is defined as charging the battery from 30% to 80% state of charge in two hours or less. By opportunity charging the battery, the state of charge is maintained between 30% and 80% during the normal work shift. Once a day, the battery needs to be allowed to recharge to 100% of its rated capacity. On weekends, the battery will be automatically equalize charged while it is still connected to the charger. 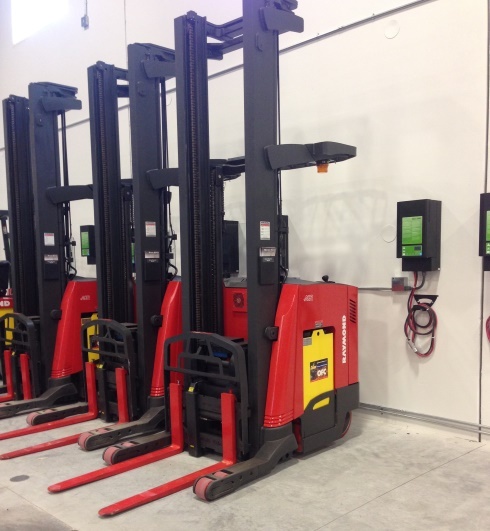 Opportunity Rapid Charging can only be safely accomplished with specially designed Ecotec charger’s sophisticated controls and a (BMU) battery monitoring device capable of monitoring battery conditions. The Wireless Gateway allows communication between a laptop and charger or BMU from up to 50 feet away. 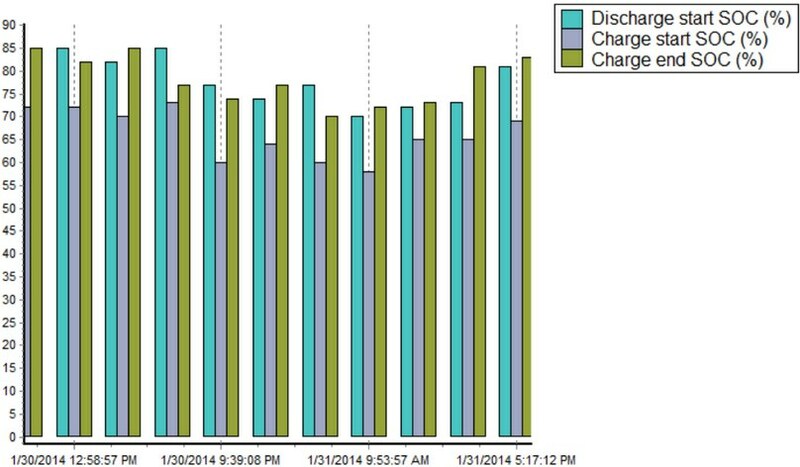 Data from battery and charger downloads can be used to generate reports of battery and charger usage and to monitor battery health, state of charge, low electrolyte level, and temperature.